In the last blog, we explored why people in medication-assisted treatment (MAT) for alcohol or opioid use disorders experience special obstacles to long-term recovery, why individuals using medication support may be in particular need of peer recovery support services, and why some individuals denied access to medication support could benefit from integrated models of medication and psychosocial support. In my communications with addiction treatment and recovery community organizations, I regularly urge the full integration of psychosocial and medication support options and suggest three broad strategies for increasing medication support for people in MAT within the current dichotomized context of recovery support. The first strategy is to collaborate with existing recovery mutual aid organizations and local recovery support institutions to increase access to these resources by patients in MAT. This strategy requires a foundational understanding of the history, evolution, and current policies and practices within these groups related to people who are on prescribed medications as part of their treatment for addiction. You will want to know if there are formal or unwritten exclusion policies/practices, any restrictions on membership rights (e.g., ability to speak in meetings, lead meetings, perform service roles) placed on people in MAT, and the degree to which individuals in MAT will be either stigmatized or warmly welcomed within each available group. It is important in this regard to recognize the high variability across meetings within each recovery fellowship and to identify medication-friendly groups with whom you can collaborate. Working within the service structures of these organizations to directly address the needs of people in MAT can help widen doorways of entry and acceptance. Such efforts are enhanced when combined with a sustained campaign of public, professional, and patient/family education on MAT and medication-assisted recovery, the latter enhanced by eliciting stories from individuals and families in long-term recovery whose recoveries were aided by MAT. The second strategy is to expand access to mutual aid groups specifically designed for people in MAT. 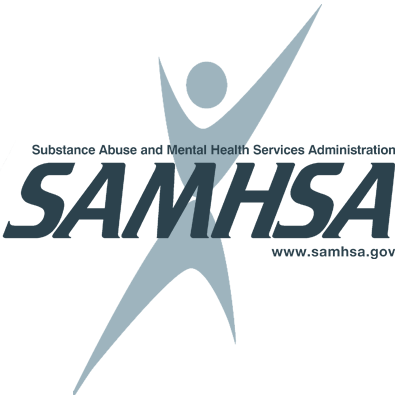 Such groups as Methadone Anonymous or local MAT support groups operating under various names (e.g., Ability, Inspiration and Motivation, AIM) can provide medication-specific recovery support without the stigma sometimes encountered in other groups related to the use of medications as an adjunctive recovery support. The downside of these groups is they may be less accessible and less stable than mainstream groups, e.g., fewer face-to-face meetings, less meeting stability, and shorter periods of recovery stability of those attending. MAT-specific support groups tend to flourish in communities in which other support groups are hostile towards medication, but weaken as these other groups become more accepting of people in MAT. The challenges of accessing such resources have led many people in MAT to seek support online rather than within their local communities. Such resources include http://www.addictionsurvivors.org/ and https://www.dailystrength.org/group/suboxone-support-group. 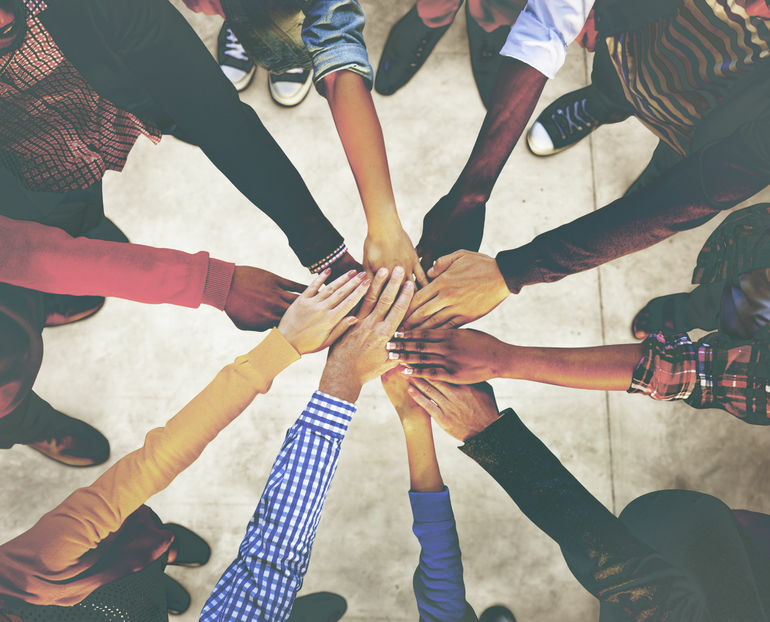 A related recovery support strategy is to use parallel support groups that may aid recovery, e.g., support groups for people living with HIV/AIDS or Hep C, groups for trauma survivors, etc. 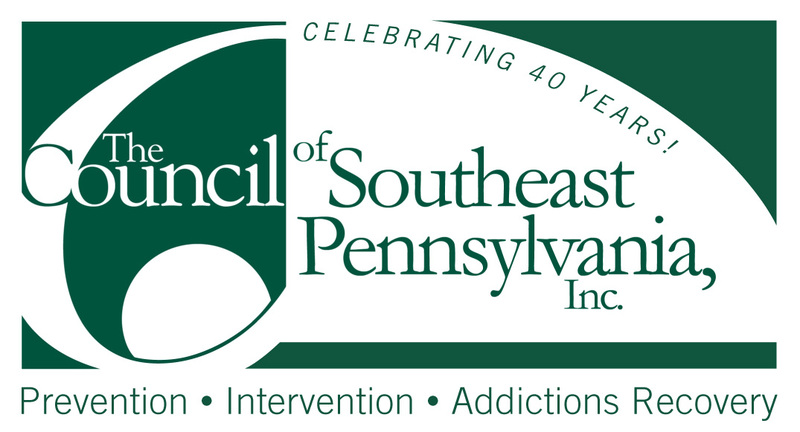 The third strategy involves providing open-ended peer-recovery support services (PRSS) through the auspices of an addiction treatment, recovery community, or other service organization. An example of such an effort is the M.A.R.S. Project, a federally-funded program providing peer recovery support to patients in medication-assisted treatment (MAT) for opioid addiction. (See interview with M.A.R.S. Director Walter Ginter.) M.A.R.S. 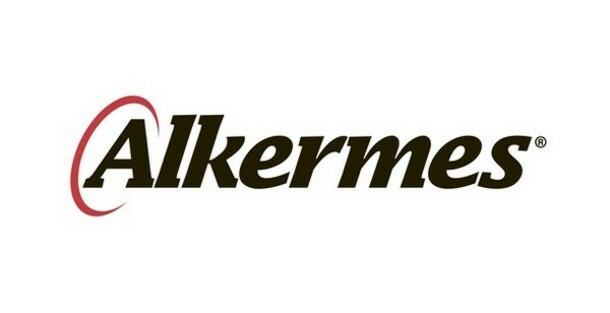 is a collaborative project of Albert Einstein College of Medicine in New York City, Yeshiva University, and the National Alliance for Medication-Assisted (NAMA) Recovery. Such efforts can exist as independent projects or be integrated into existing organizations. They can serve as permanent alternatives to existing mutual aid groups where such groups are absent or hostile to MAT or serve as a source of transient support until independent and medication-friendly recovery mutual aid groups can be locally established. Treatment organizations could provide such services over time within three phases: 1) an open-ended and professionally-direct continuing care group, 2) a support group led by former MAT patients under the auspices of an alumni association, and 3) spinning the alumni-sponsored group off as an independent member-run recovery mutual aid society. Such phased efforts can provide services on an immediate basis to those in need of such support while at the same time expanding peer-based recovery mutual aid resources that can operate independently from other organizations. 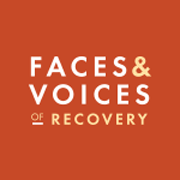 It is my contention that the future of addiction treatment lies with the expansion of the treatment menu, evaluating the efficacy of individual treatment components, and finding the most potent combinations and sequences of services that can support personal and family recovery across the stages of recovery and across diverse cultural contexts. For many, that will involve integrating medication support and a broad spectrum of psychosocial supports. Galanter, M., Seppala, M., & Klein, A. (2016). Medication-assisted treatment for opioid dependence in twelve-step-oriented residential rehabilitation settings, Substance Abuse, 37(3), 381-383. Gilman, S. M., Galanter, M., & Dermatis, H. (2001). Methadone Anonymous: A 12-Step program for methadone maintained heroin addicts. Substance Abuse, 22(4), 247-256. Ginter, W. (2012). Methadone Anonymous and mutual support for medication-assisted recovery. Journal of Groups in Addiction & Recovery, 7(2-4), 189-201. Glickman, L, Galanter, M., Dermatis, H., Dingle, S., & Hall, L. (2005). 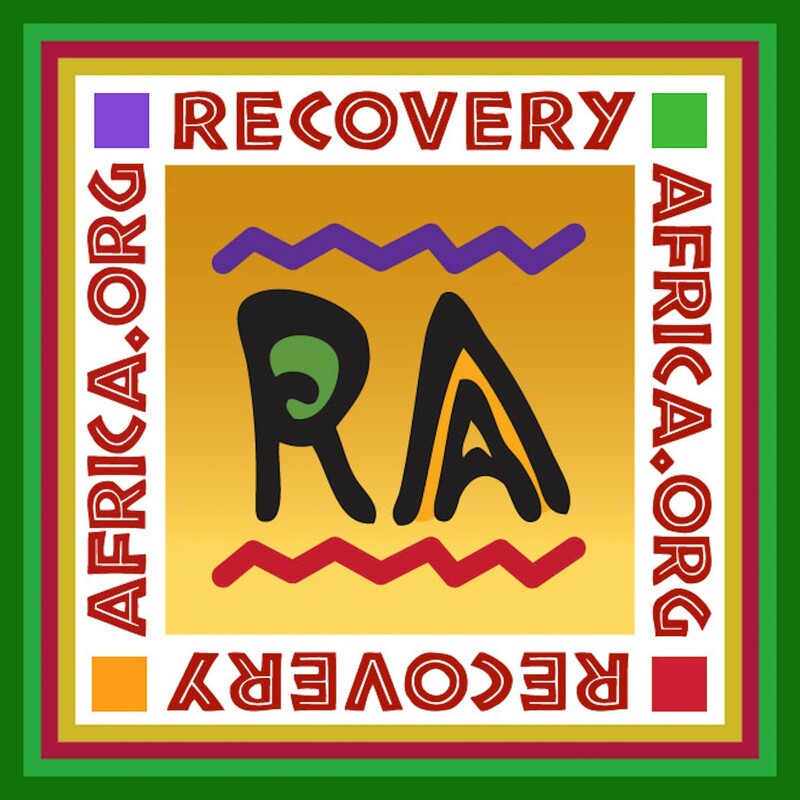 Pathways to recovery: Adapting 12-step recovery to methadone treatment. Journal of Maintenance in the Addictions, 2(4), 77-90. Krawczyk, N., Negron, T., Nieto, M., Agus, D. & Fingerhood, M.I. (2018). Overcoming medication stigma in peer recovery: A new paradigm. Substance Abuse, February, DOI: 10.1080/08897077.2018.1439798. McLellan, A. T., & White, W. L. (2012). Opioid maintenance and Recovery-Oriented Systems of Care: It is time to integrate. Invited commentary on Recovery-oriented drug treatment: An interim report by Professor John Strang, Chair of the Expert Group. (DrugLink, July/August, pp. 12-12). London, England: The National Treatment Agency. Obuchowsky, M., & Zweben, J. E. (1987). Bridging the gap: The methadone client in 12-Step programs. Journal of Psychoactive Drugs, 19(3), 301-302. Tonigan, J. S., & Kelly, J. F. (2004). Beliefs about AA and the use of medications: A comparison of three groups of AA-exposed alcohol dependent persons. Alcoholism Treatment Quarterly, 22(2), 67-78. White, W. L. (2011). Narcotics Anonymous and the pharmacotherapeutic treatment of opioid addiction. Chicago, IL: Great Lakes Addiction Technology Transfer Center and Philadelphia Department of Behavioral Health and Intellectual disAbility Services. White, W., Campbell, M. D., Shea, C., Hoffman, H. A., Crissman, B., & DuPont, R. L. (2013). Co-participation in 12 Step mutual aid groups and methadone maintenance treatment: A survey of 322 patients. Journal of Groups in Addiction & Recovery, 8(4), 294-308. White, W. L., & Torres, L. (2010). Recovery-oriented methadone maintenance. Chicago, IL: Great Lakes Addiction Technology Transfer Center, Philadelphia Department of Behavioral Health and Mental Retardation Services, and Northeast Addiction Technology Transfer Center.